The Control4 Home Automation system can control nearly all aspects of a customer’s smart home. Smart blinds and shades can be adjusted with the swipe of a finger via the Control4 platform or a customer’s smartphone. However, until recently, Control4 would only allow blinds and shades to be completely opened or closed. Now Control4 has added a feature that allows blinds to be adjusted to exact preferences. Customers can use a slider in the Control4 interface to choose what percentage the blinds or shades are opened or closed. 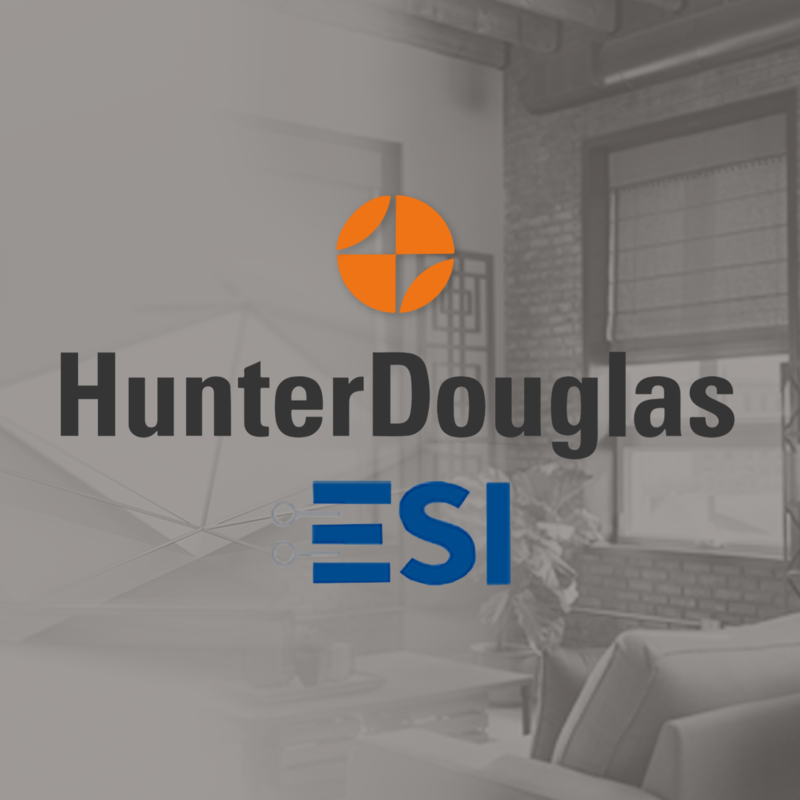 Cinegration Development’s Hunter Douglas RQ driver allows customers with Hunter Douglas shades and blinds to utilize this great new feature with their Control4 system. This gives customers the freedom and control to allow just the right amount of light into the living room on a sunny afternoon or only open the blinds enough to let the dog to still see outside. No additional hardware is required to experience the complete customization that Control4 now allows for your blinds and shades! New V2 Shade Proxy support! 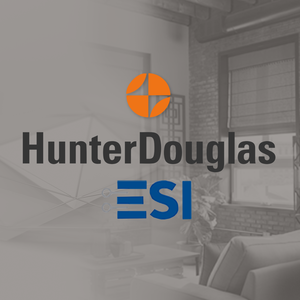 This driver is compatible with Hunter Douglas (previously ESI) shades and motors only. This driver uses RS232. You can partially close your blinds or shades 30% to block the harsh rays of the high noon sun while still being able to see outside and allow light into the room. Only open your blinds or shades 15% to allow your pup to see outside without sacrificing privacy. This driver will work on any Control4 controller running OS 2.9.1 or higher. 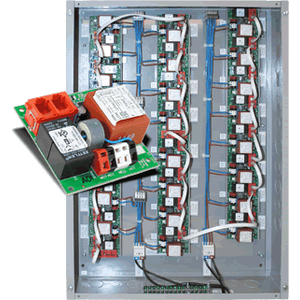 This unit is controlled via RS232. Settings are 9600,8,none,1,none. 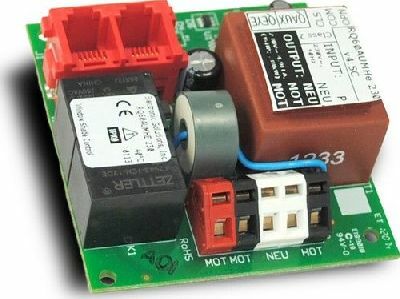 Does this driver control the existing RQ driver in the Control4 database? This driver is a replacement for the previous RQ driver. 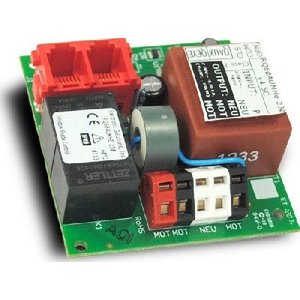 It contains all the same features and adds the new Control4 V2 blind proxy features. Does this driver allow a customer to use a slider bar on Control4 GUIs? Can you stop and go to specific levels on the blinds? Yes. Stop and level selection is built in. I need tech support, where do I find it? If you have a hardware problem, please call HunterDouglas directly. If you have questions or issues with the driver or integration, please go to: help.drivercentral.io and submit a ticket. Great Driver. A big thanks to AJ and Cinegration for all the hard work. We have used this in a few projects now with no problems. Highly recommended. Use Connections to bind to shades. Updated movement proxy. Navigator will now track shade movement.